Take your wedding morning to a new level of glam with our new collection of Limited Edition Bridal Robes. There are few times you’ll be photographed and feeling as glam getting ready as you will on your wedding day. 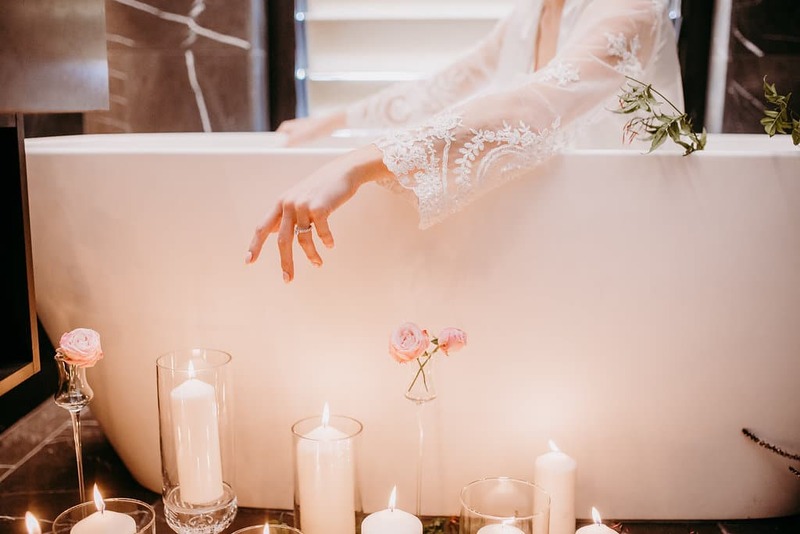 Considering the ‘getting ready’ part of your wedding is one of the most intimate moments photographed throughout the day, and that you’ll probably wear your bridal robe long after your wedding day is over, it only makes sense to indulge. Our exclusive Little White Couture Limited Edition luxe Satin & lace bridal robe is the perfect robe for the Bride to Be to make the ultimate statement. Or maybe our Full Lace Embroidered Robe is more your feel, it’s a little vintage with a modern touch of elegance, you will almost feel like you are wearing a wedding dress.